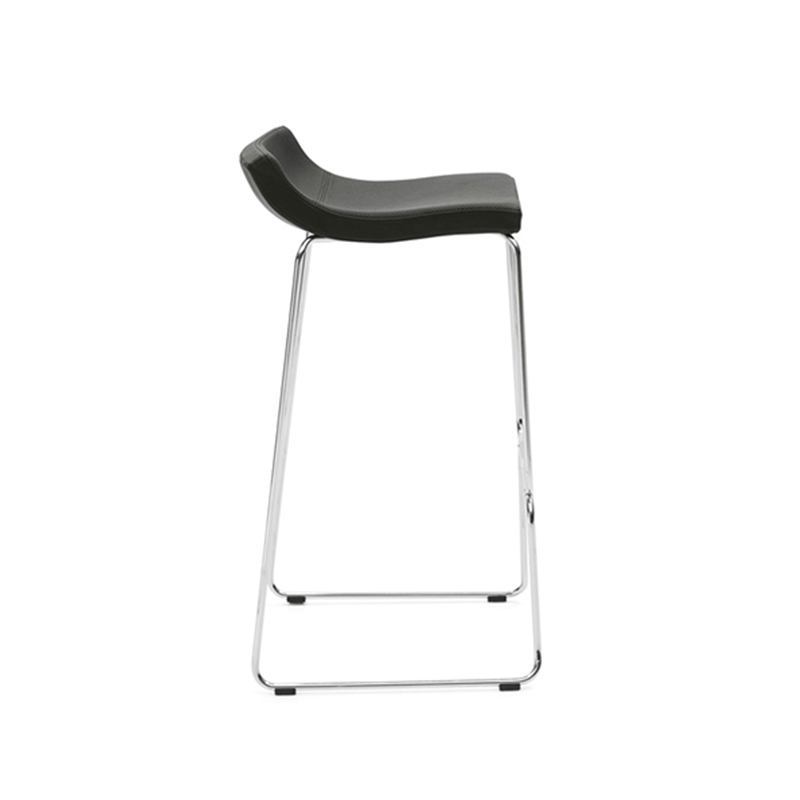 ﻿ OFFECCT | Product categories | Matisse (China) Ltd. Imagine a sofa to spend a few minutes in while waiting for a friend, preparing for a meeting or getting ready to catch a flight. A pit-stop while on the move, to recharge electric devices as well as weary feet. This sofa is Gate, a new, innovative furniture concept. 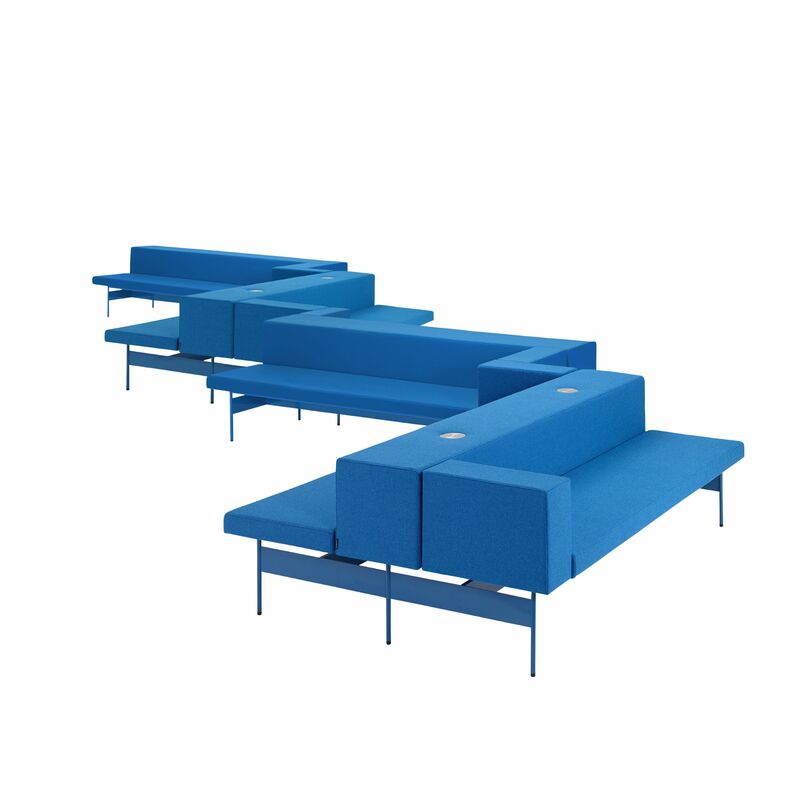 ”Gate is a sofa with rigorous proportions for people to sit and wait in. We have worked in great detail with measures from a technical as well as from an emotional aspect. This is a sofa for public spaces, where one can sit back to back with a stranger without invading on anyone’s personal space”, explains Ola Rune. Membrane is an acoustic room divider designed by David Trubridge. 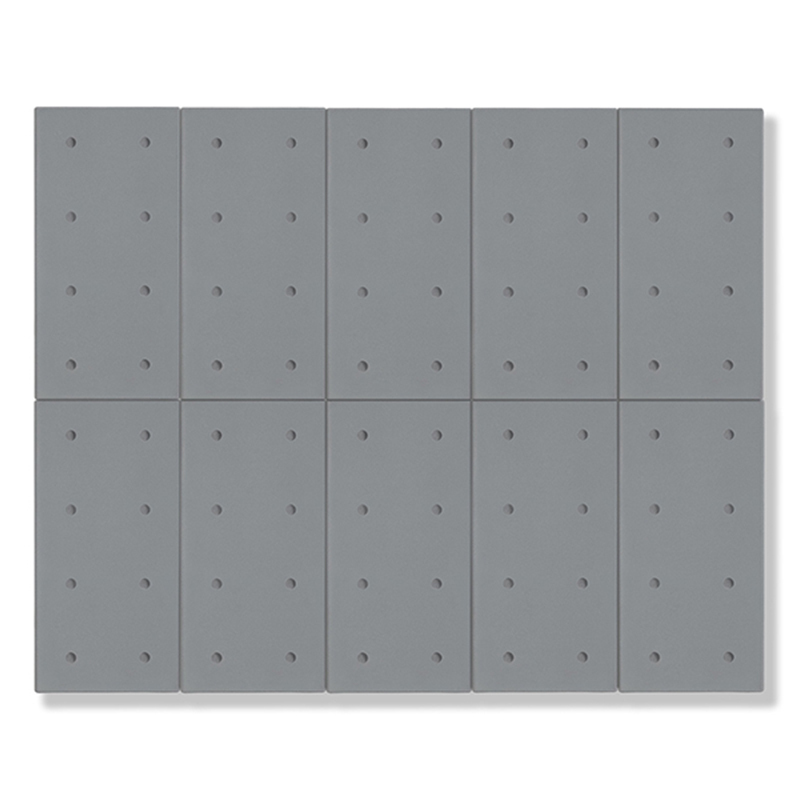 The room divider consists of smaller acoustic panels which together create a modular system with two inspiring finished patterns. Membrane filter sound at the same time as itﾒs letting through light and which creates a unique expression. 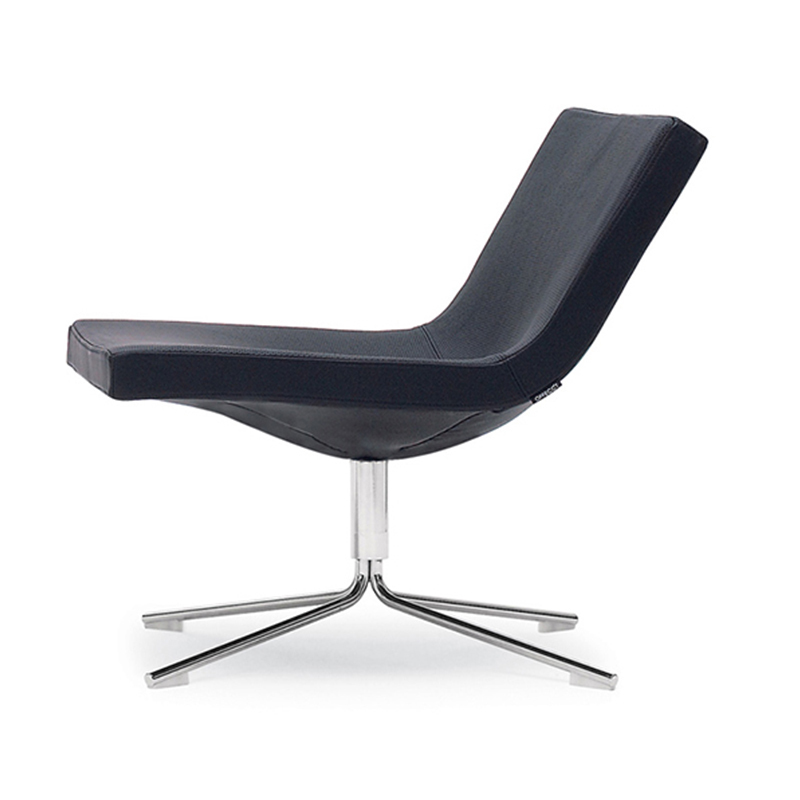 Montparnasse is an easy chair designed by the French designer Christophe Pillet. Pillet got inspired by, amongst other products, ordinary camping gear and has then added elegance and quality - which has created Montparnasse. 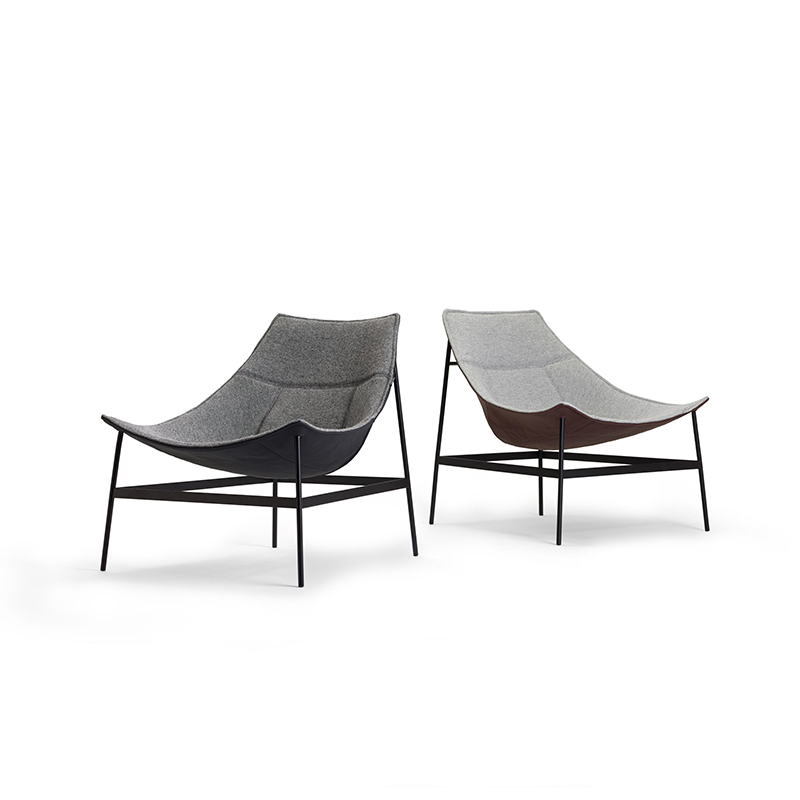 Netframe is a sofa and an easy chair designed by the duo Cate & Nelson. Cate & Nelsonﾒs idea behind Netframe was to create a piece of furniture that consumes as little material as possible while maintaining a high comfort. 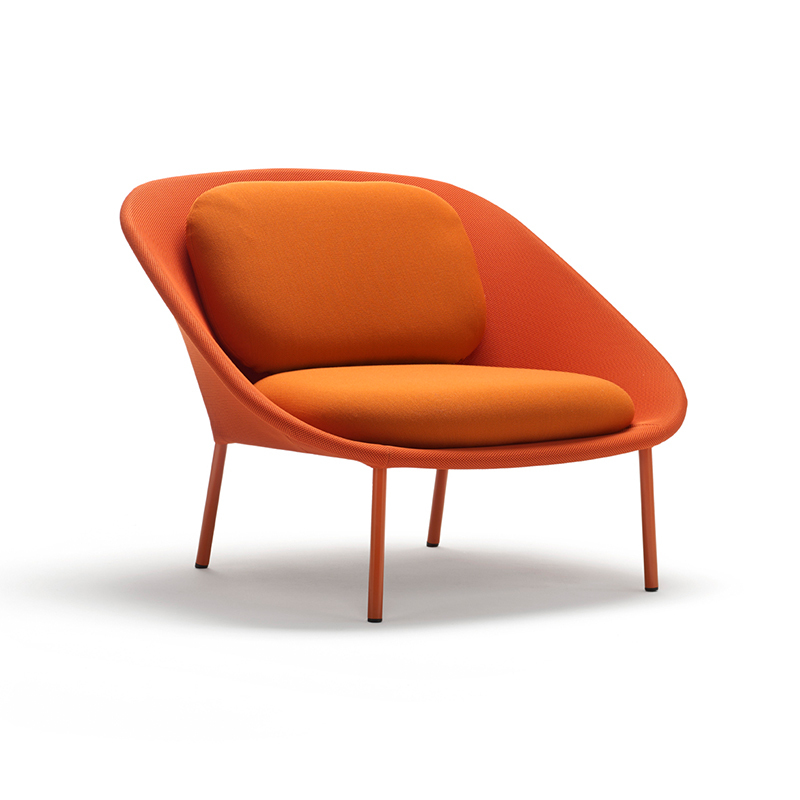 To give one material a new expression with a different meaning and function creates excitement. 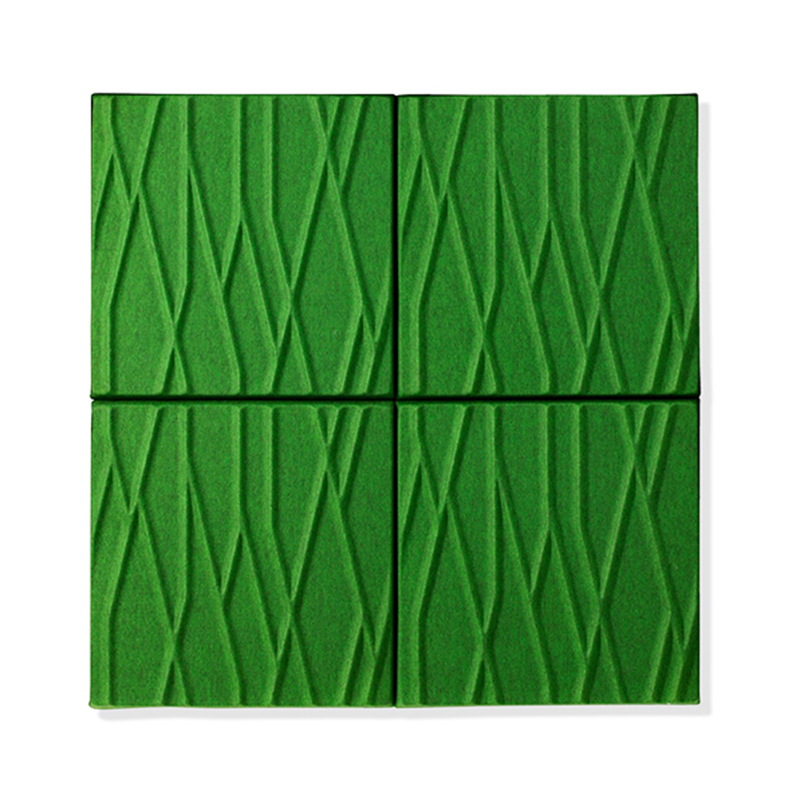 With the look and a sound absorbing material, a combination of recycled textile, the eye will experience Soundwave Ando as a concrete block. 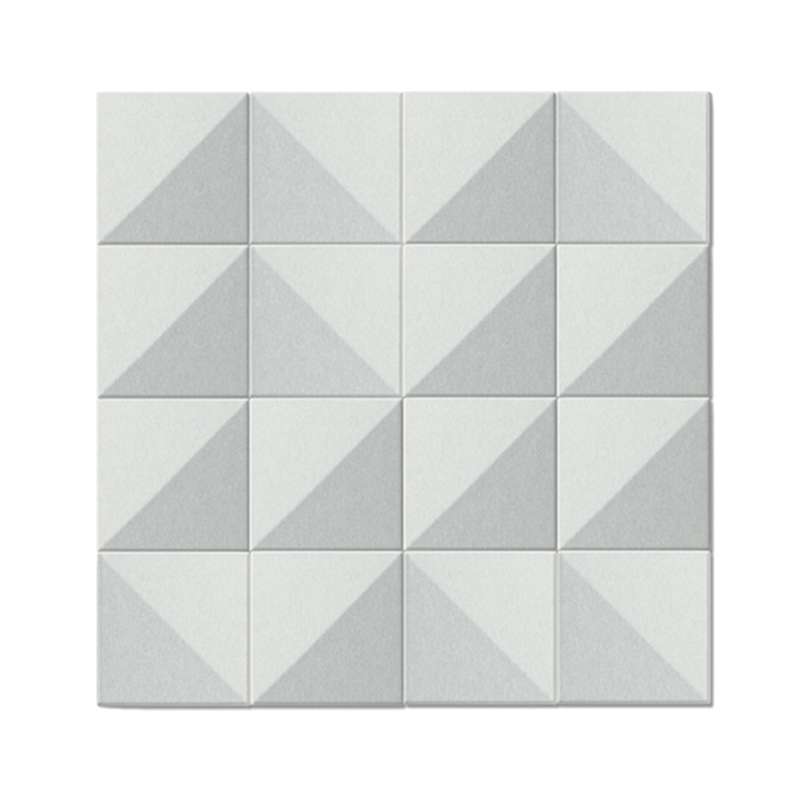 Soundwave Bella is an acoustic panel designed by the Danish architectural office 3XN. The panel was designed for the Bella Sky Hotel in Copenhagen and fits well with 3XNﾒs architectural project in its entirety. 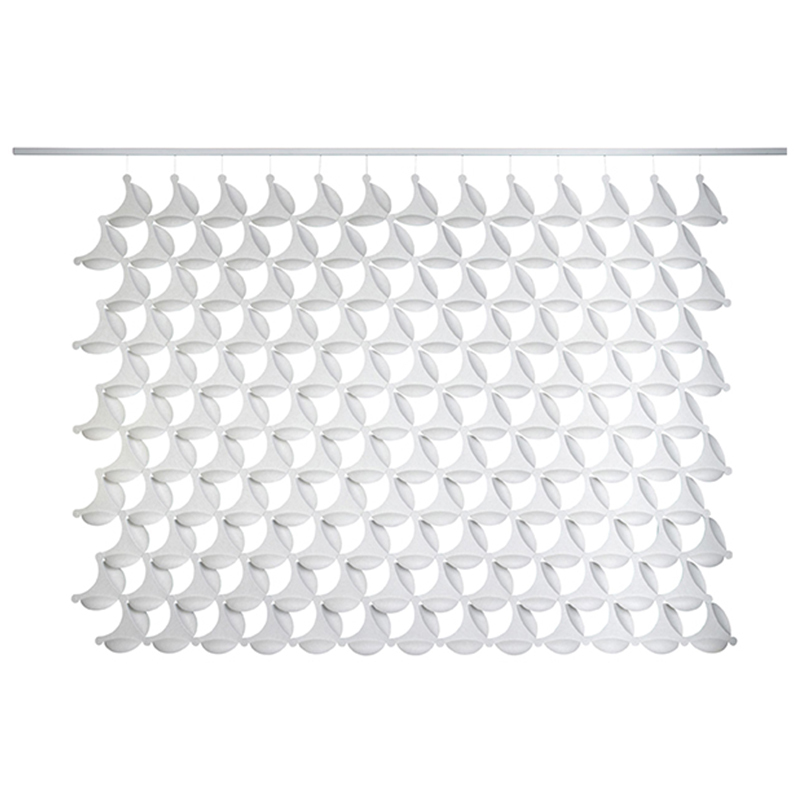 Soundwave® Botanic is designed by Spanish Mario Ruiz. “I appreciate how the forest is everywhere in Scandinavia. The forest’s presence is so significant, that when I was commissioned to design a sound absorber that would be part of the Soundwave® project, I was inspired by tree branches. And this is what lies behind the final form: abstract and structural movements inspired by the natural vegetation”, says Mario Ruiz.